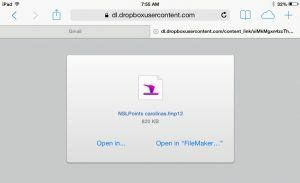 Double click this file to open the system. 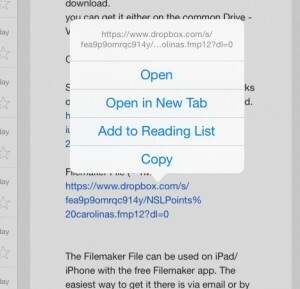 The App is optimized for iPad, but can also be used on iPhones. Android devices are not supported. 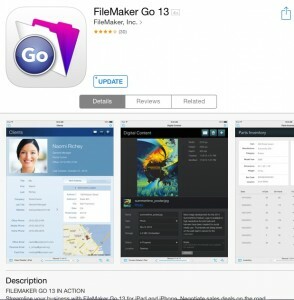 If you received an Email with the NSL points App attached select the attachment and select “Open In ‘FileMaker Go 13’”. If you received a download link open the link in your browser, you will see the screen below. 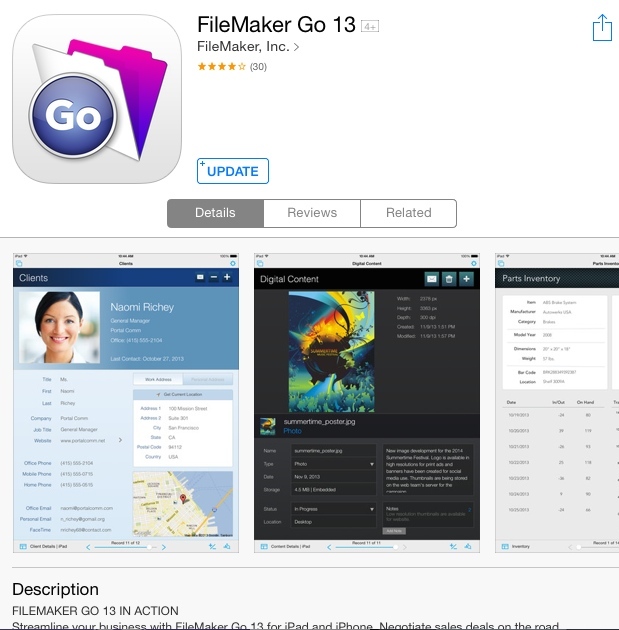 Select “Open in FIleMaker”. Open the NSL Points App by tapping on the file.